Tapis-service have been servicing the needs of the business community for more than forty years in Luxembourg and the Grande region, during which time we have been fortunate enough to forge an enduring working relationship with our commercial clients. There’s no better welcome than a clean space. 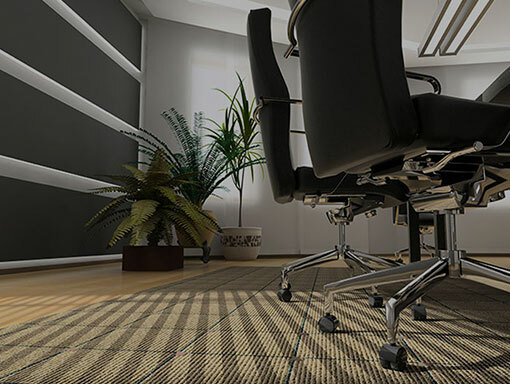 Tapis-service offers commercial cleaning services for your office, warehouse, retail store, and production facilities. Make a big impact. 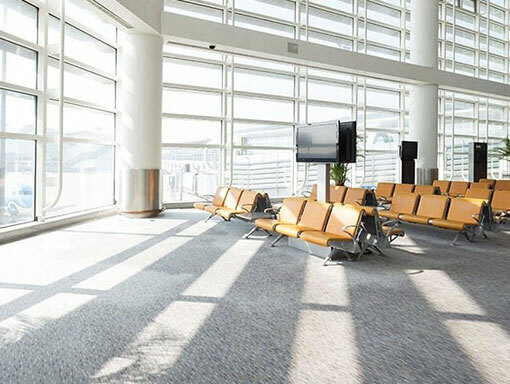 Allow us to demonstrate how you can gain a competitive advantage by creating a clean, healthy, and welcoming place of business. The company is fully equipped to cater for the needs of your business, regardless of size; we currently provide a carpet and upholstery cleaning service to a wide variety of businesses and organisations, ranging from statutory bodies such as Local Authorities, schools etc., to private-sector businesses ranging from small independent companies to large national and international organisations. We are able to offer weekend, evening and overnight appointments to our commercial clients, and we will always do all we can to accommodate the preferences of our customers. Any brand, any product, anywhere: our solutions will bring your space to life. We guarantee it. 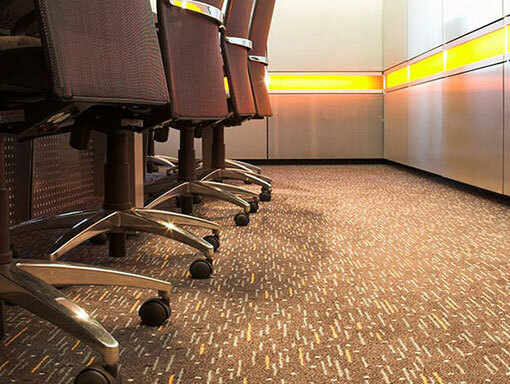 To keep your organization at its best, we provide commercial carpet, textile and floor cleaning services of the highest standards backed by our local experts who understand your unique needs. 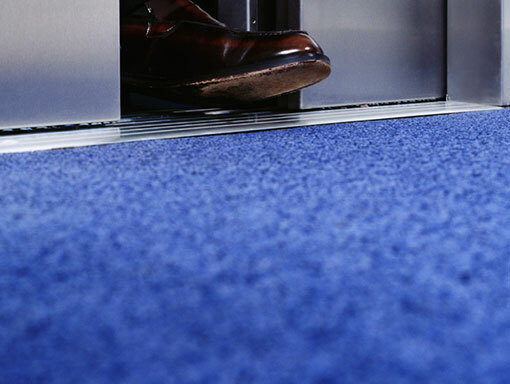 Through our monthly carpet care programme, we help ensure your carpeting investment is maintained for the long term. By regular and systematic cleaning using the best techniques and technology, we put bounce back into your carpet and extend the life of your carpet. Whether it’s ongoing maintenance or an annual cleaning, we make sure your carpets are at their best. Even though your textiles may appear clean, over time, dirt, allergens, and pollutants will work their way deep into the fibres where conventional cleaning methods cannot remove them. Remove dirt, allergens, pollutants, and stains: from deep inside the fibres where conventional methods cannot remove. Avoid unnecessary waste: Extend the useful life of the products, and keep the environment safe. An annual Care Plan is understanding that each surface has unique needs: each one requires unique products and methods. Some require daily care, while weekly or monthly cleaning is suitable for others. It’s all about finding the right frequency. Once we’ve assessed the surfaces and materials, we’ll recommend a frequency for regularly scheduled care.